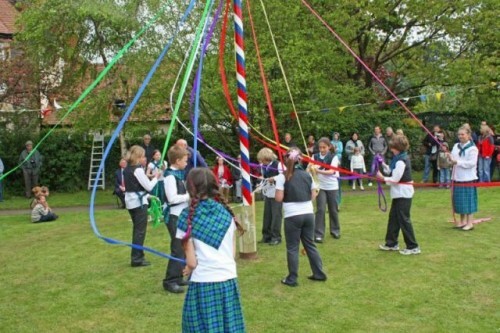 Each year the village holds a two week May Festival organised by the Radyr & Morganstown Association (RMA), taking the form of over 40 different events arranged by local groups. The aim is to bring the community together in a social environment and also raise funds for nominated charities. Running annually since 1988, the Festival has raised over £80,000 towards good causes and brought together friends and neighbours having fun. Festival events include sports, a civic reception, concerts, plays,dancing, competitions, gymkhana, dog show, carnival parade, quiz, organised walks, fetes, music on the Patio at the Golf Club, lunchtime recitals and many more – not forgetting the crowning of the May Festival Queen on the Bank Holiday Monday in Windsor Gardens.